On Sunday, I wanted to go to Home depot. The trees/shrubs were on clearance at 50% off. Heeeey now, I can build my mini orchard for Half the price! LOL. We ended up going to a home depot in Vernon hills off of Milwaukee and 60/town line road. The kids found the trees, and they all looked pretty scraggly. It wasn't only because it was the end of the season. The stores around here buy trees in the spring, and again in the fall. Those are the times you're supposed to plant. I asked the kids to help me look for nice looking trees, with fruit that they'd eat... and surprisingly, we found some REALLY nice looking trees and took them home. I like buying trees from Home Depot. Not only, because of the sales... the garden club gave out coupons via email that had "buy 1 tree, get 1 free", but because they carry dwarf/semi dwarf trees, AND they allow you to return it a year later no matter what the reason as long as you have your receipt. 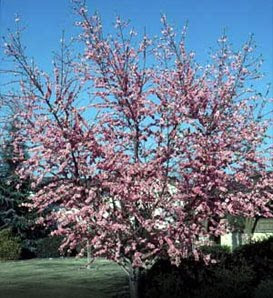 I had to return a peach tree that was plain out dead on arrival, but I just thought it was dormant :( and I am contemplating returning the bartlett pear tree for a Semi-dwarf bartlett tree. I do, after all, only have a 10th of an acre to work with. It was $10 each tree, so I can only hope that maybe next year I'll get $10 of fruit. The first year of fruits are supposed to be cut off, so the tree can concentrate on growth, but I don't see the fun in that. In Nature, they'd have fruited, and I leave it at that. 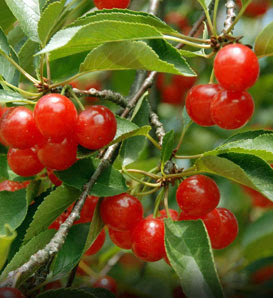 let the kids pick the fruits and love the tree that gave it to them. With the winter approaching, some of my posts from Edible Landscaping will cross with Urban Homesteading, because they are very intertwined with eachother. $5000 on 1/10th of an acre? Cold outside, and it's only November.